Mix the strength of a lion and the excitement of Vegas together and what do you get? The greatest gaming experience and service around at LeoVegas! Today’s Slots are built using the very latest graphics and special effects with familiar characters appearing such as Lara Croft and Batman! A VIP Experience fit for a King! 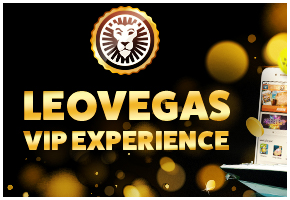 The LeoVegas VIP program adds extra excitement on your entertainment journey – you will experience the finest level of service, fun filled surprises and royal treats! You can see your journey progress by a quick look at your VIP BAR, which automatically grows a little bit with every real money bet you place! LeoVegas launched their online casino and mobile casino in 2013 and have fast become since then, one of the best casino sites to play online. 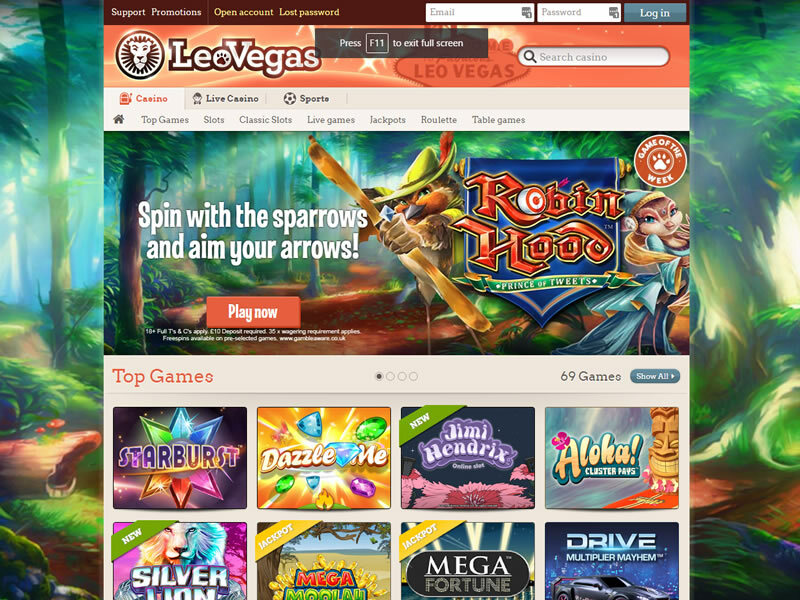 LeoVegas Casino is an exciting online casino that takes the latter part of its name from the most famous casino themed city in the world – Las Vegas. The first part of the LeoVegas Casino name is Leo which is the Latin meaning of Lion and completes the LeoVegas theme! In a nutshell, LeoVegas Casino has managed to capture a worldwide audience in a very short amount of time and has gone from strength to strength to be one of the top online and mobile casinos today. 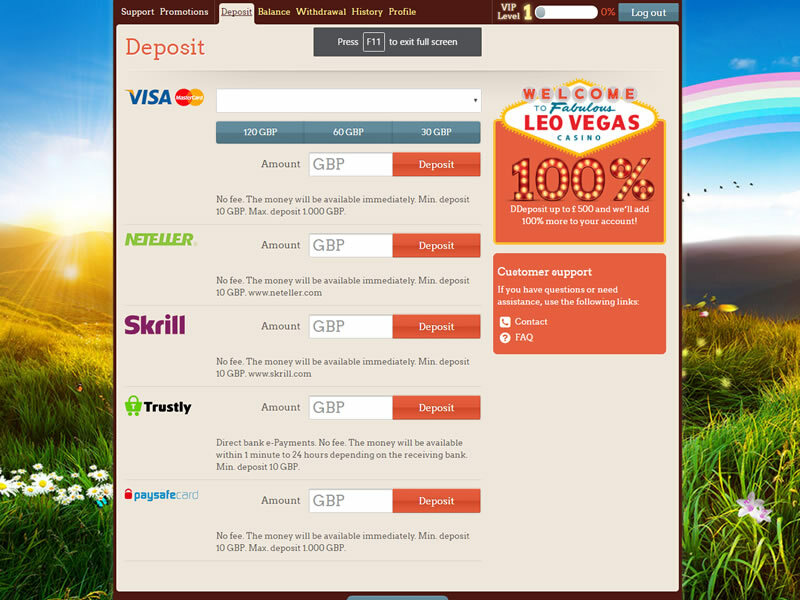 The LeoVegas Casino game wrapper features an integrated casino & slot game selection system that allows you to choose from one of the largest ranges of games available from any of the online casino we have reviewed. Available games include some huge titles such as Game of Thrones by Microgaming plus the latest releases from NetEnt and Thunderkick as well as much more! New eligible UK players only. 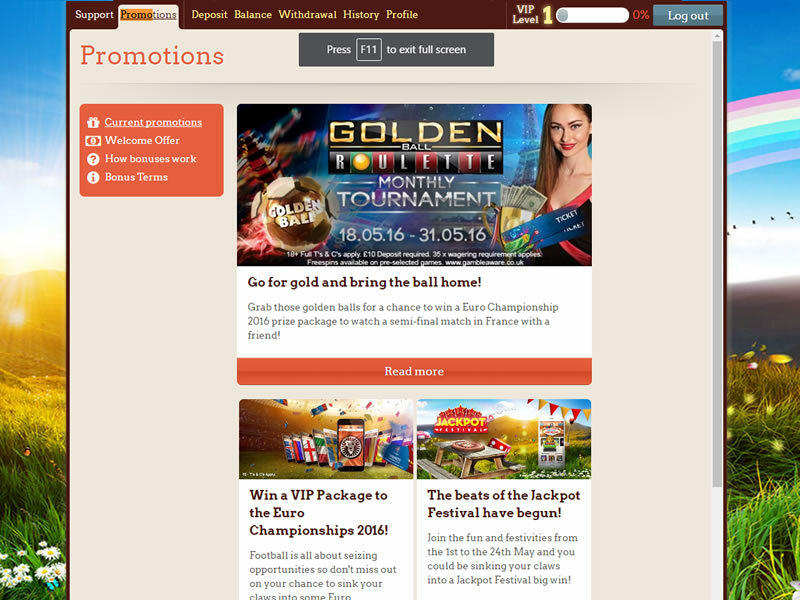 Select Casino offer on sign-up and deposit. 4 deposits of £10, £20, £50, £100 matched with a bonus cash offer of same value (14 day expiry). 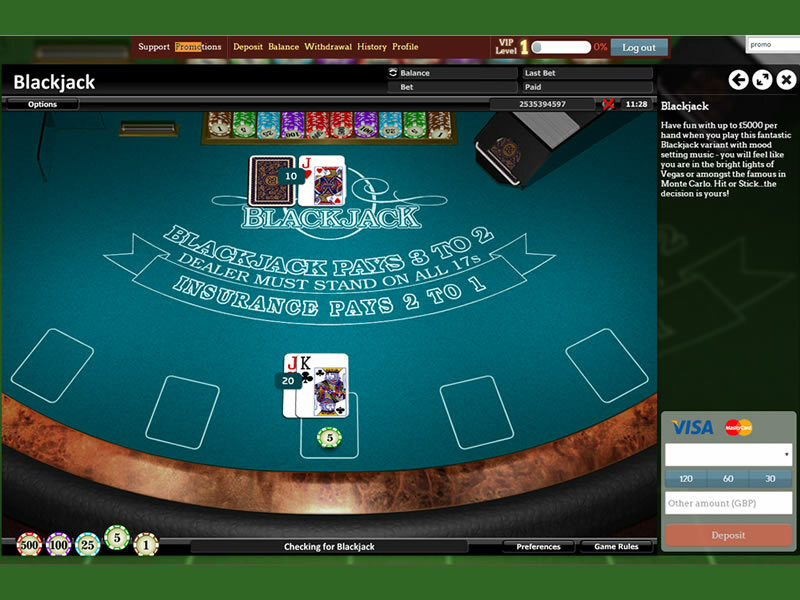 35x real money cash wagering (within 30 days) on eligible games before bonus cash is credited. Spins credited upon deposits; under £50 =10 Spins, £50 or over =25 Spins; on Book of Dead only (3 day expiry, winnings paid in cash). Play Responsibly. 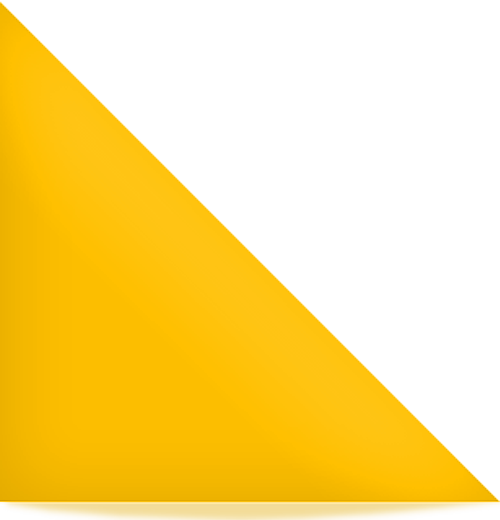 18+ begambleaware.org. Further T&Cs apply.